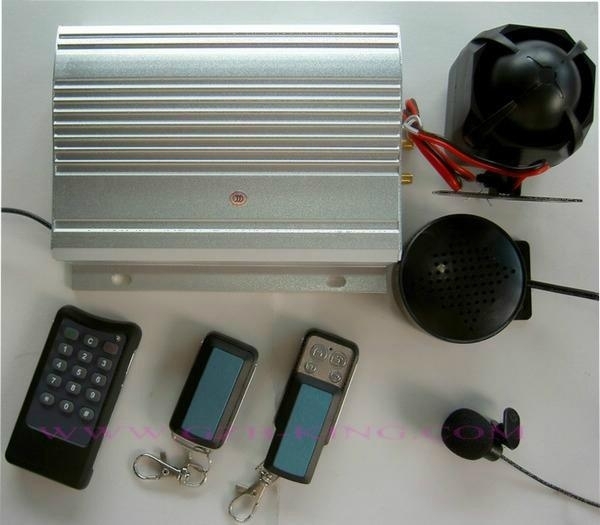 This GSM/GSM car alarm system can control and locate your car anytime and anywhere you are, which break the limit of distance. 33. 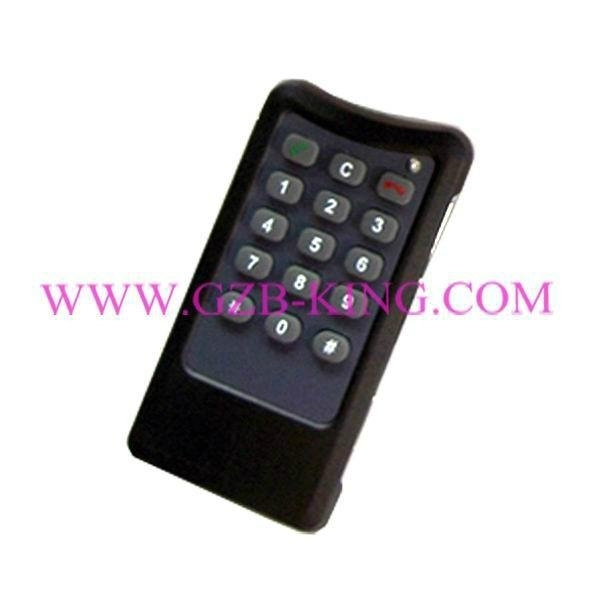 Engine Start (optional), can start engine by remote or SMS comand. 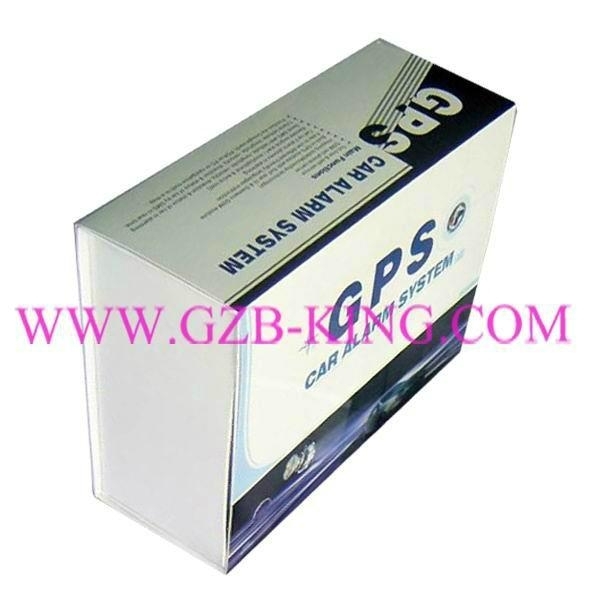 34 GPS function, locate the car on google map. Alarming Duration: Alarm lasts until it is disarmed or the phone call is answered.